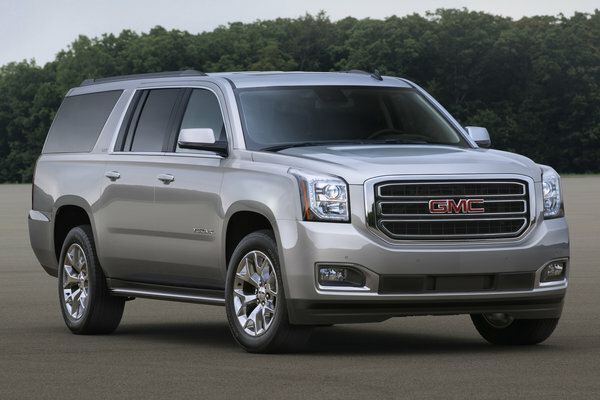 GMC is expanding its premium Yukon line with the addition of two 2019 Graphite Editions. The all-new Yukon Graphite Edition offers a darkened exterior appearance, while the Yukon Graphite Performance Edition adds vehicle performance upgrades. 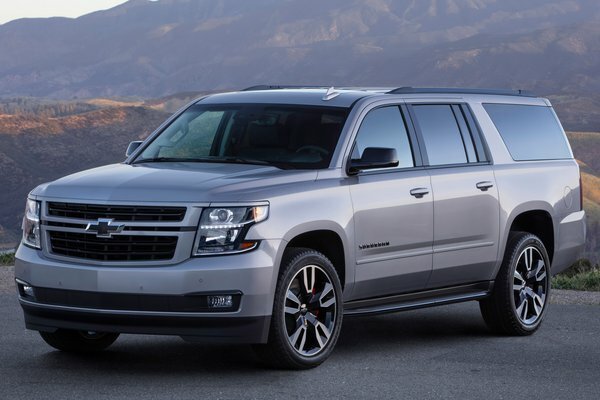 The Graphite Editions are exclusively available on SLT trim vehicles and can be ordered on either Yukon or Yukon XL in both 2WD and 4WD configurations. 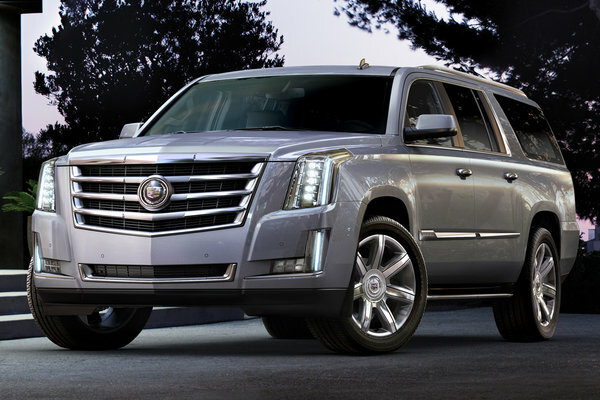 "The Yukon continues to lead the full-size SUV segment with premium features and an instantly...Read.